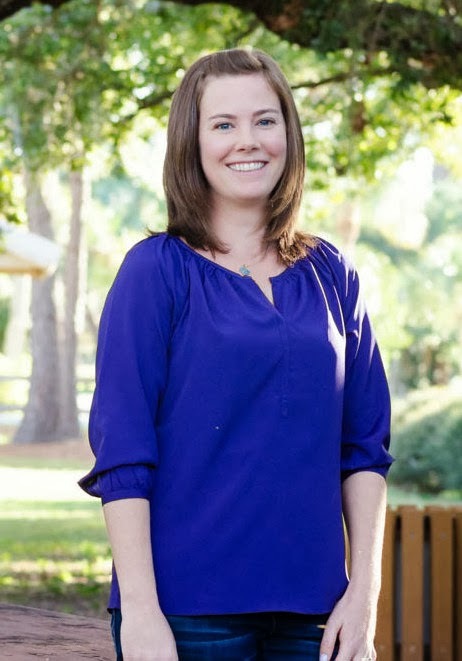 Ryan Stanley, a 25-year resident of Sarasota, New College of Florida alumna and former Family Law paralegal, always knew she wanted to be a mother. She began researching her birth choices as early as 2007 and in 2010 she and her husband, local video producer Damen Shaqiri, welcomed their daughter Jude as she was waterborn at Rosemary Birthing Home. 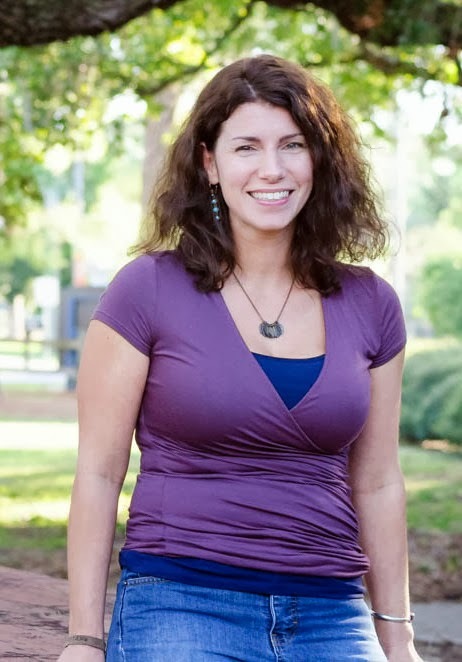 This transformative experience, and her belief that all families deserve the most loving postpartum experience possible, led her to seek certification as a Postpartum Doula. 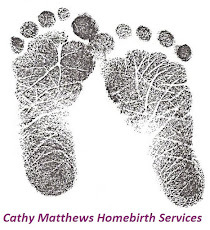 Through her entrepreneurial venture, In Your Nest, she provides emotional, educational and practical support for growing families. When not caring for her clients or chasing a toddler, Ryan enjoys cooking and baking, listening to NPR on her smartphone and a stiff gin and tonic. Dana left the world of retail management 3 years ago to take on the full-time role of domestic goddess and first-time mama to son Elliot, whose birth enlightened and expanded her quest for knowledge on mothers' rights and childbirth options. She created a local moms' group, Word To Your Mother, and serves as secretary for the Sarasota chapter of the International Cesarean Awareness Network. Dana is a perinatal mental health advocate, breastfeeding supporter, and expert in finding the humor in the trials and tribulations of parenting. She can usually be found jamming out to loud music, being the most fashionable person in the room, or hanging out with her best friend and husband, Neil. 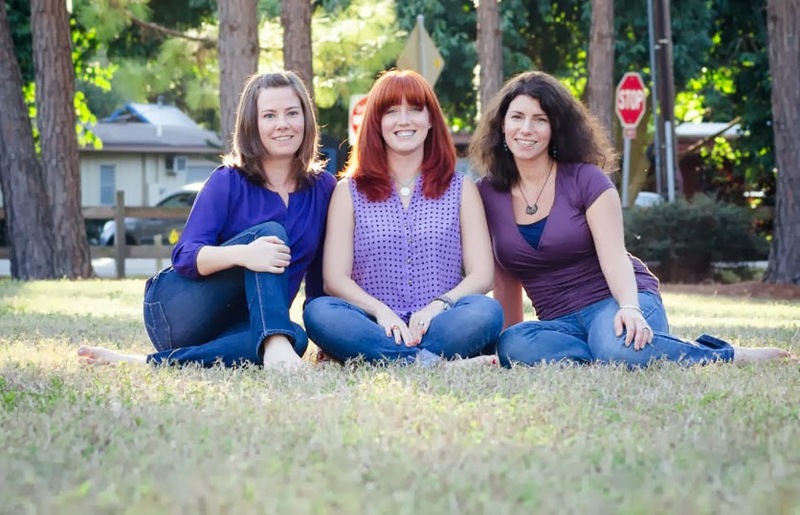 Laura Gilkey has birthed two healthy ten pound babies at home in Sarasota, Florida, with the support of her family and her husband Michael, and guided by the expert gentle care of Licensed Midwives. 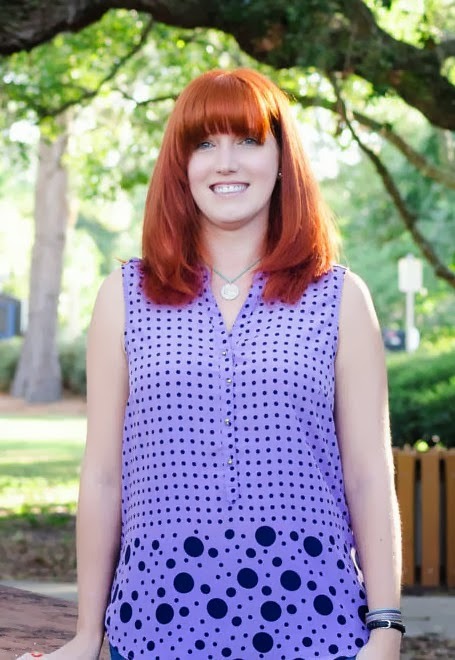 She serves on the Executive Board of Directors for the Healthy Start Coalition of Sarasota County and Ina May Gaskin’s Safe Motherhood Quilt Project, intended to raise awareness about American maternal mortality. Professionally, she is the marketing manager for Michael A. Gilkey, Inc., a landscape architecture and contracting studio. She is the author of Mommy Magazine's Off the Air column. She enjoys practicing patience with her energetic, wildly intelligent boys, Banyan and Benjamin, and has a sewing table overflowing with half-finished projects.